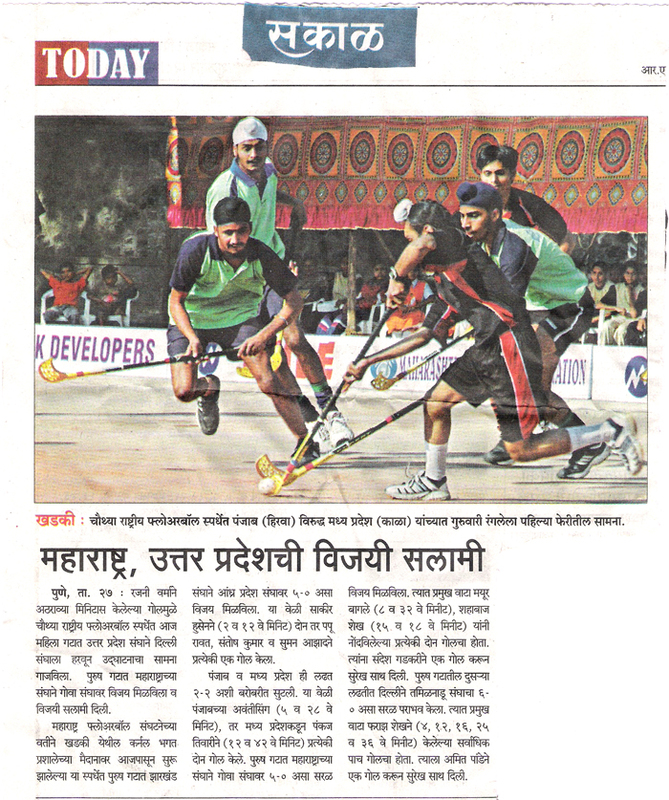 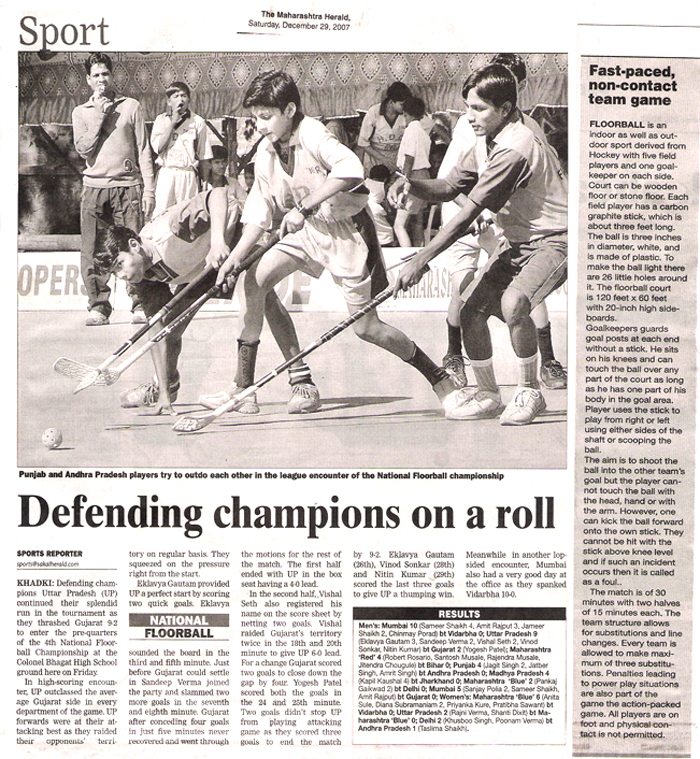 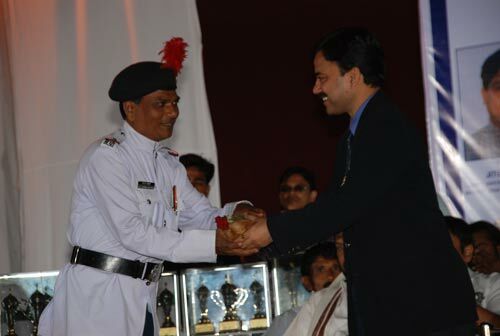 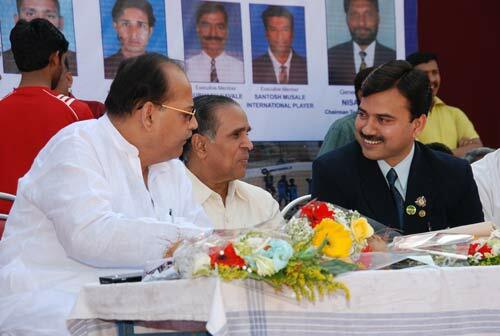 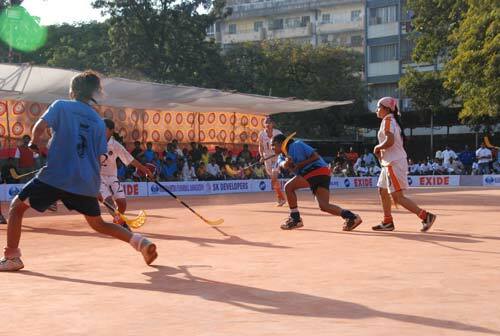 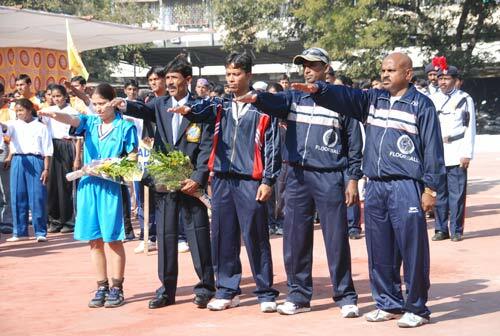 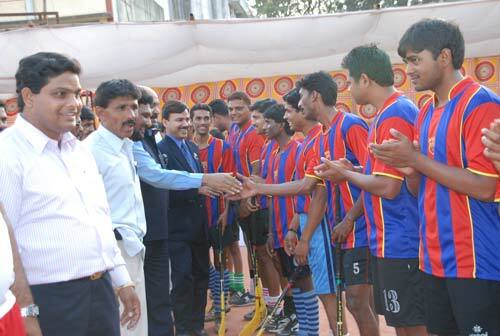 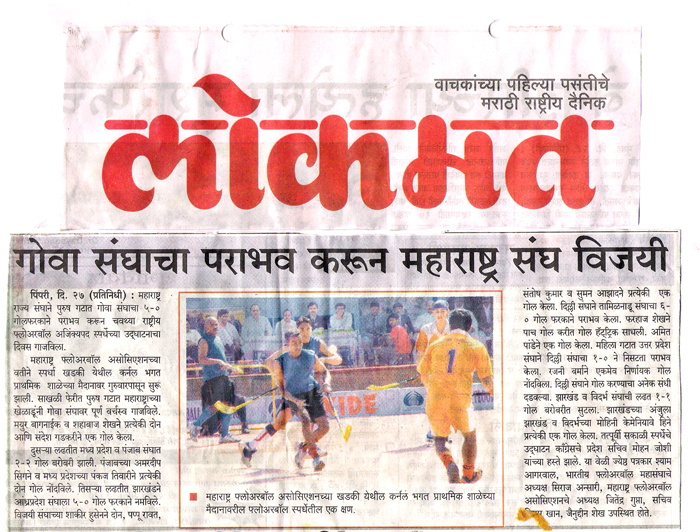 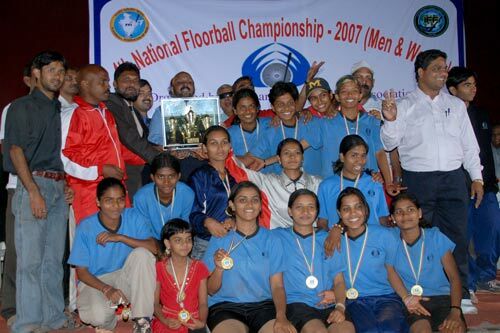 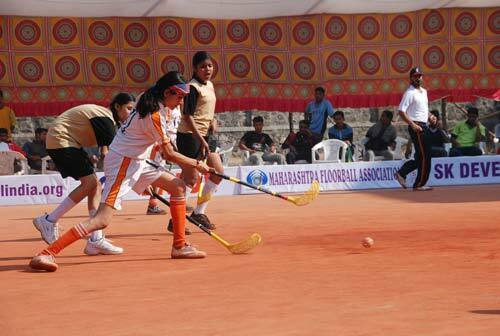 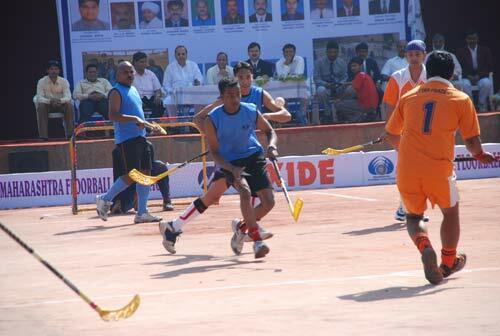 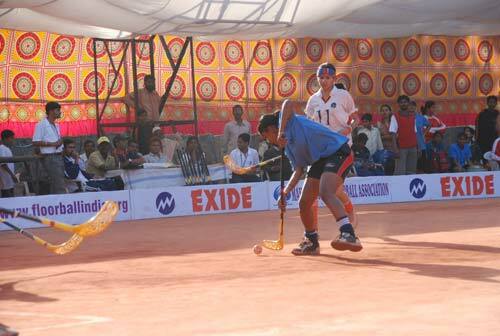 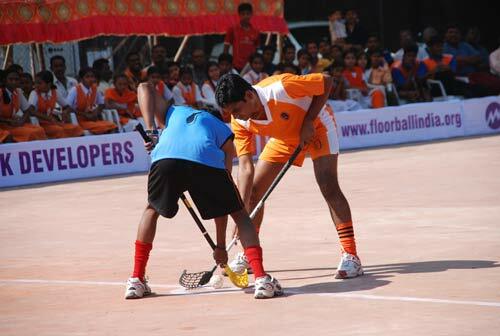 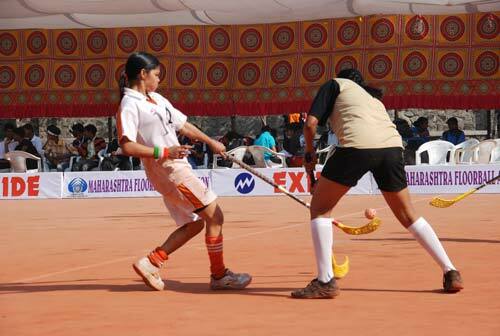 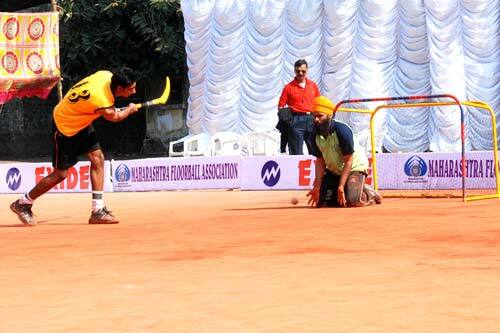 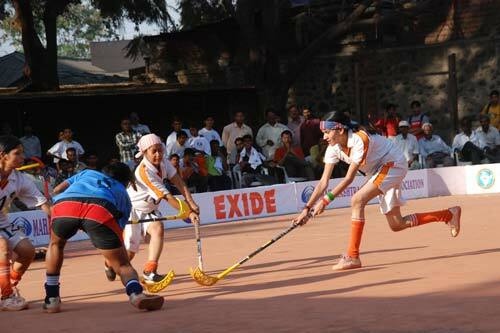 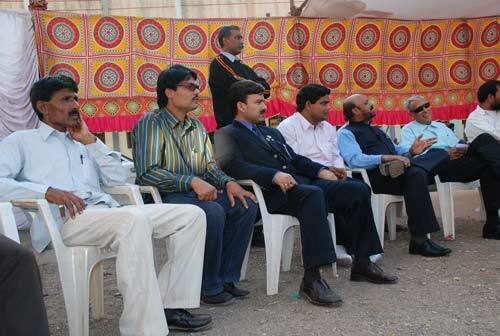 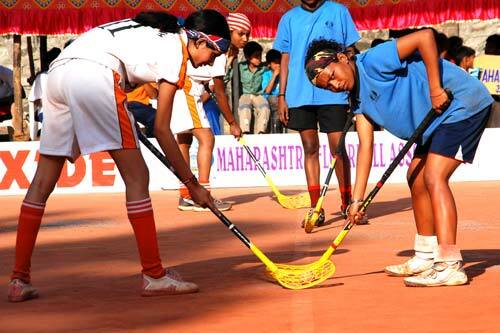 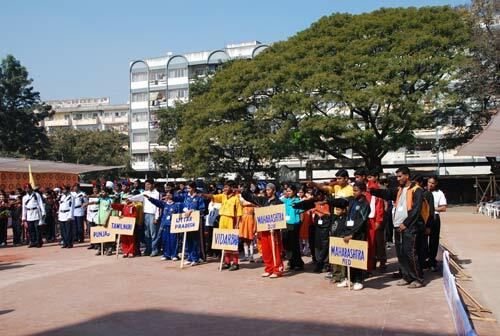 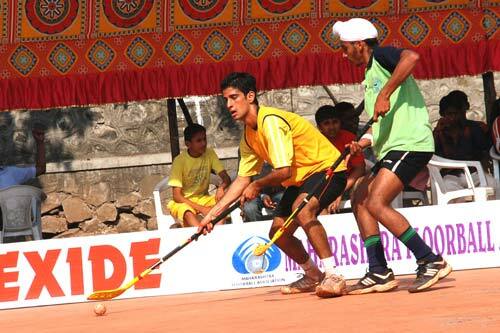 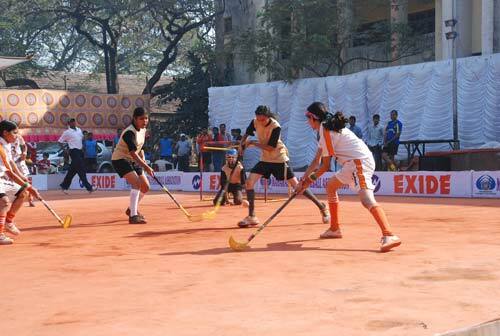 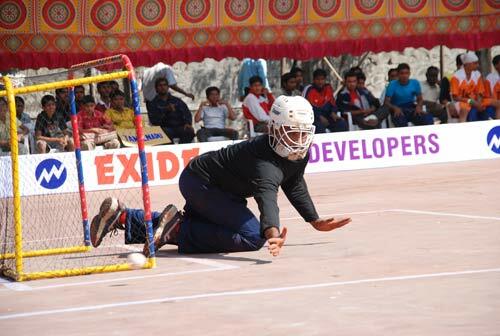 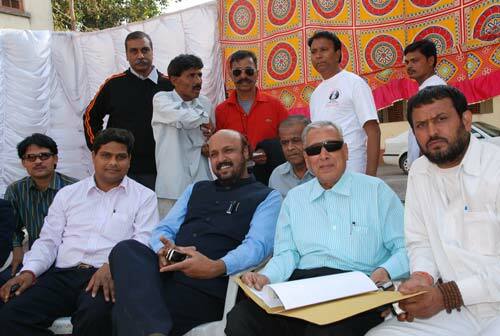 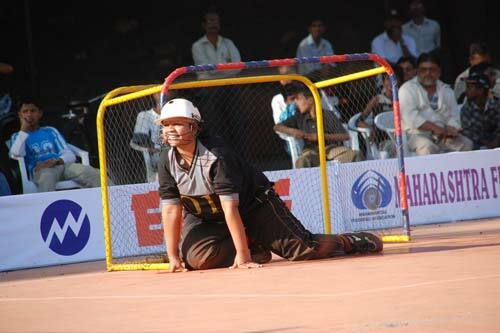 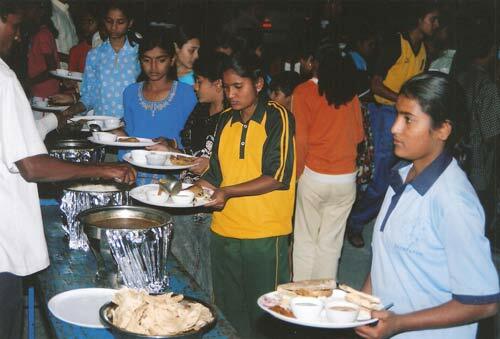 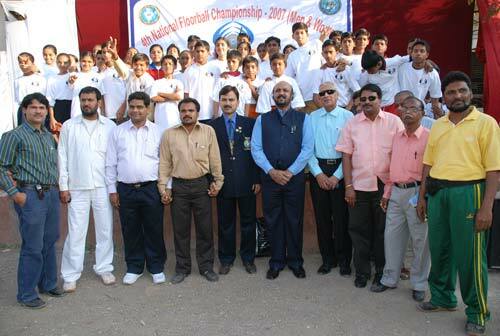 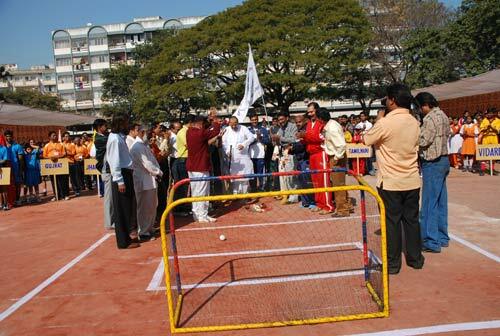 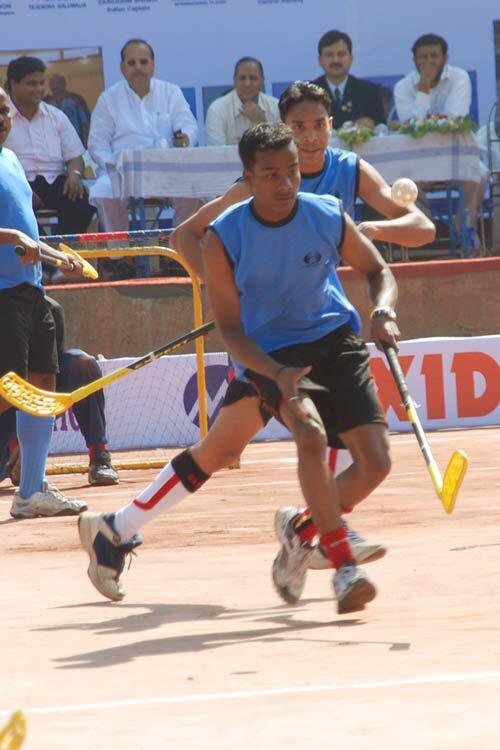 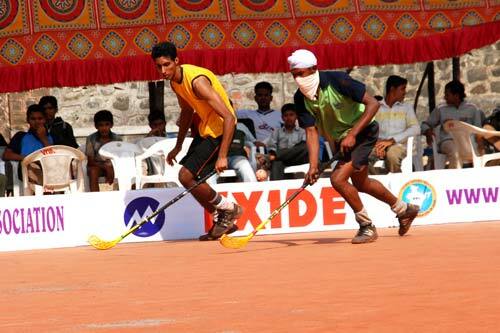 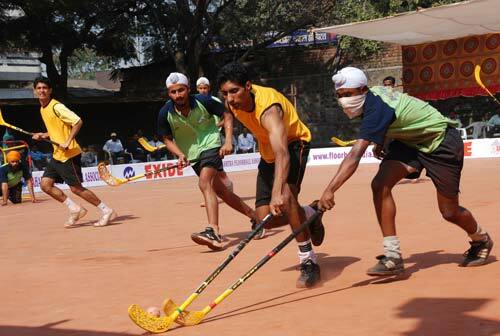 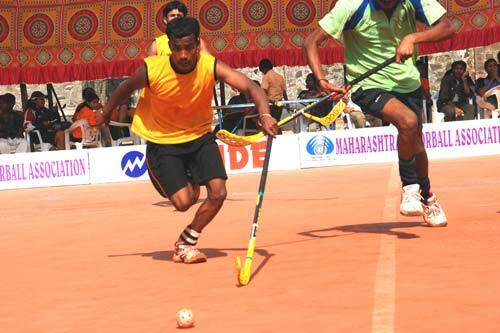 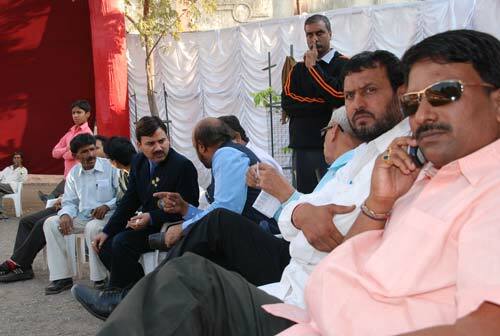 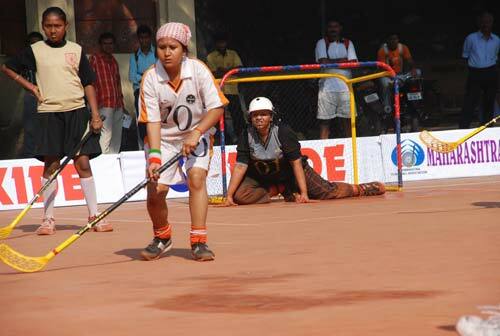 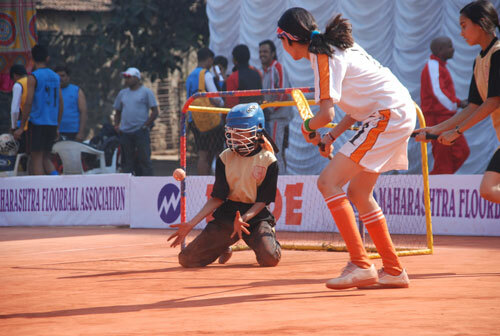 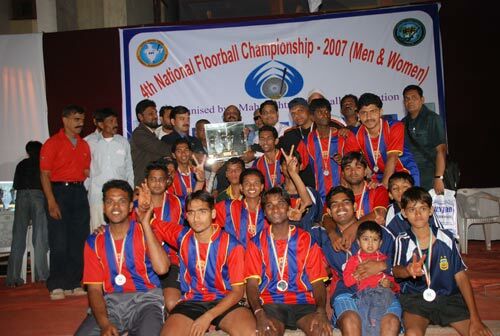 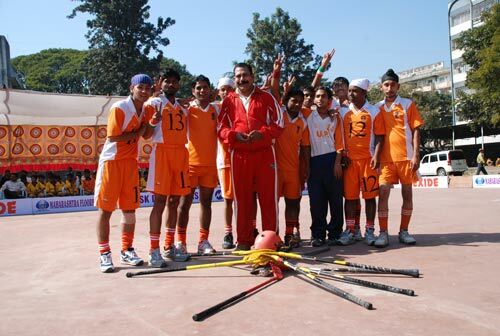 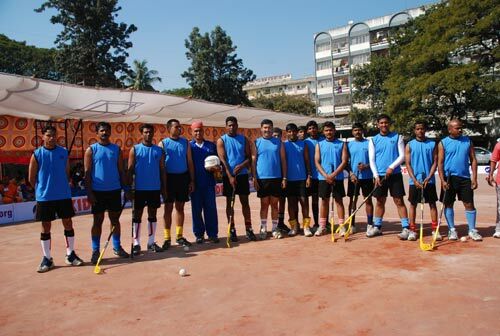 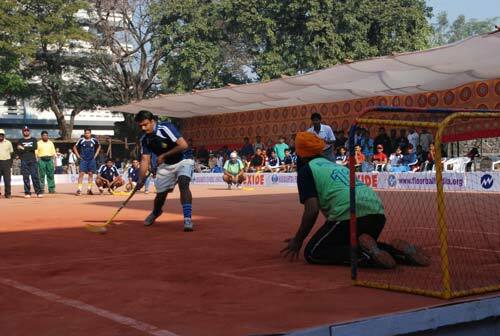 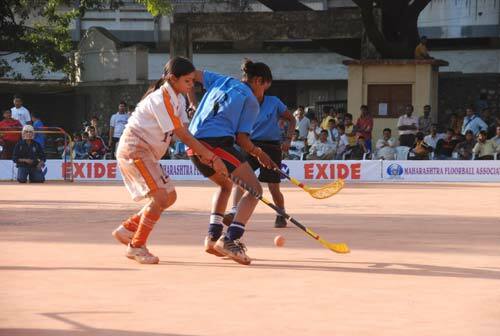 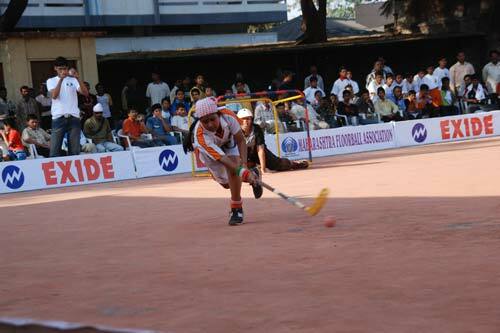 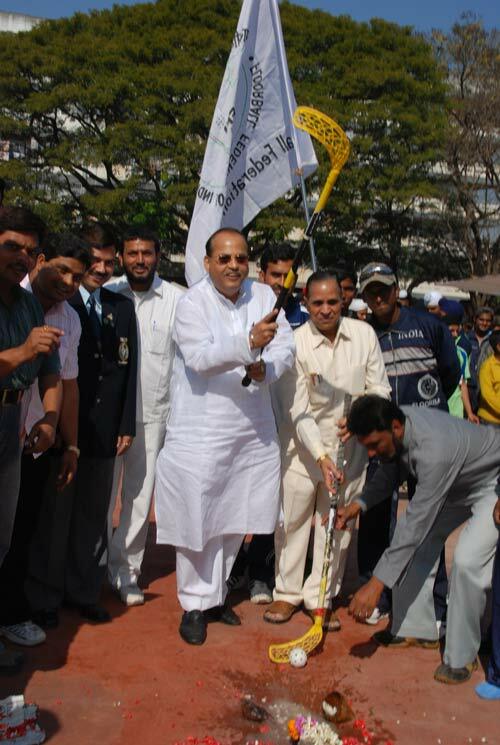 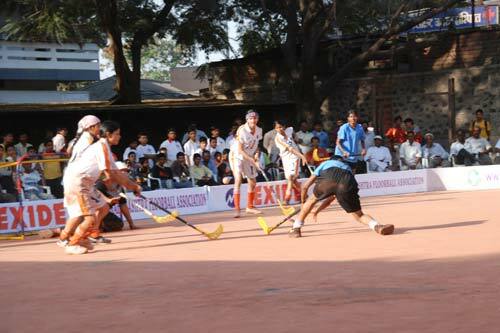 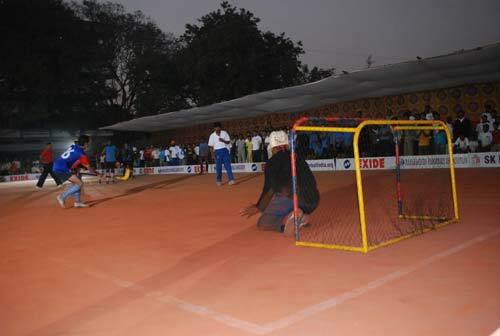 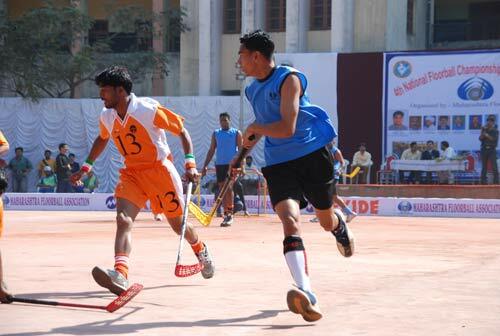 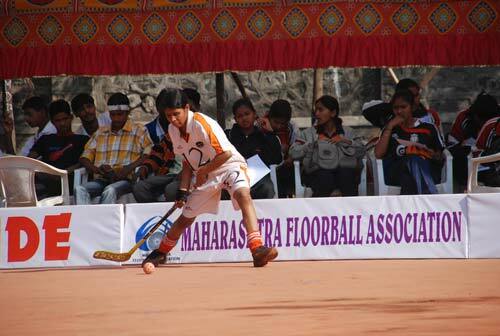 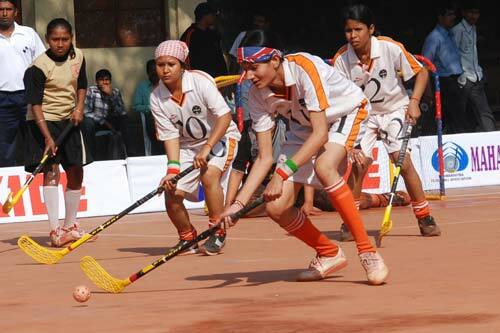 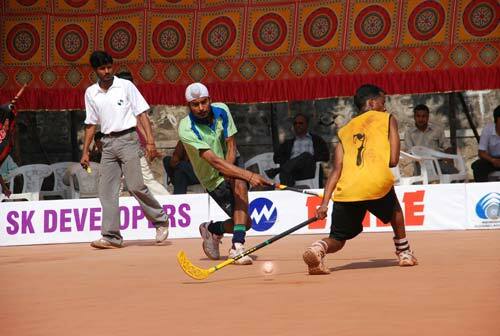 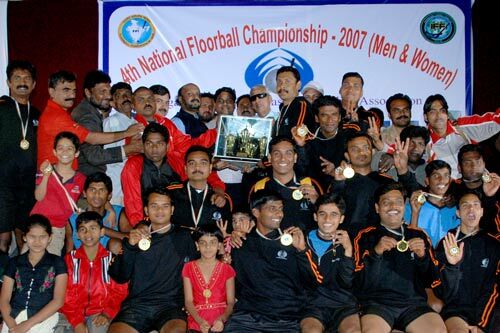 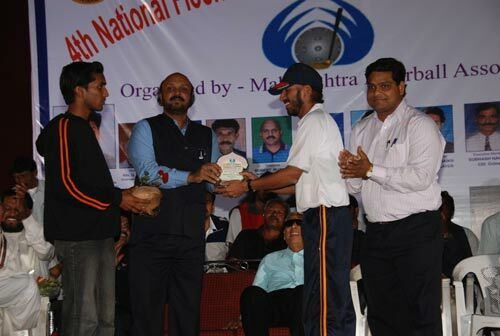 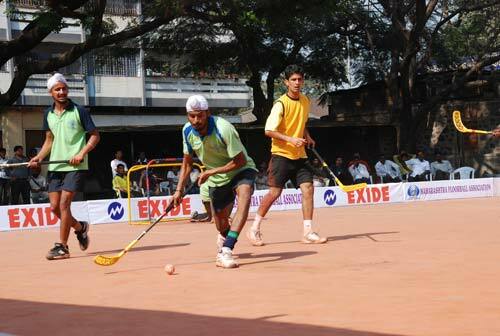 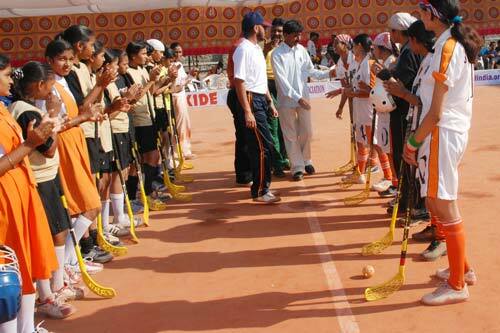 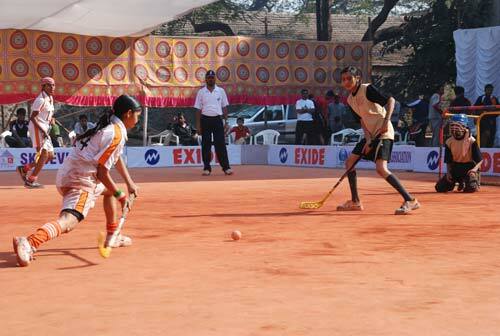 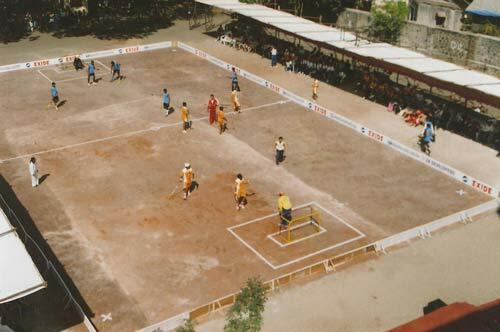 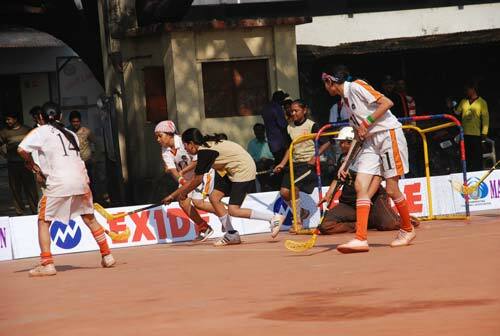 The 4th National Floorball Championship (Men & Women)-2007, Pune were held at Colonel Bhagat School, Khadki, Pune (Maharashtra). 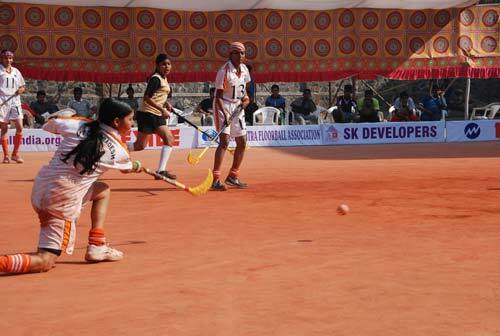 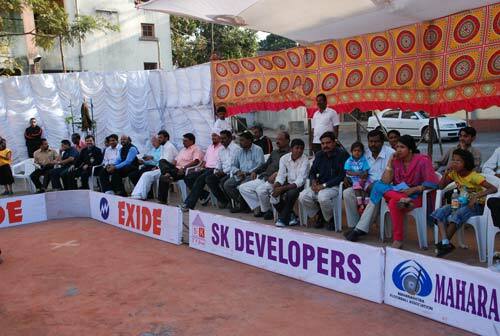 There were 18 teams from Boys & 8 Teams from Girls who participated in the tournament. 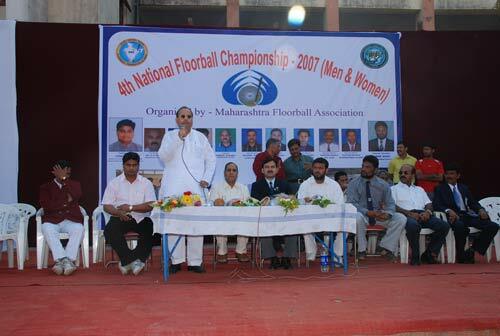 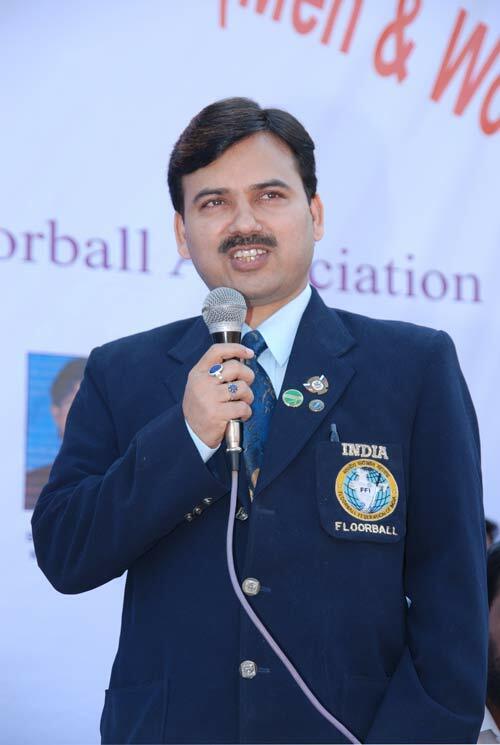 FFI can happily say that the 4th National Floorball Championship (Men & Women)-2007 were successfully completed and on behalf of FFI, the president, Mr Mohd Seraj Ansari wants to say that the success was possible only because of the All State Floorball Association Specially Mr. Jitendra Gupta, State President-Maharashtra Floorball Association's great organising efforts. 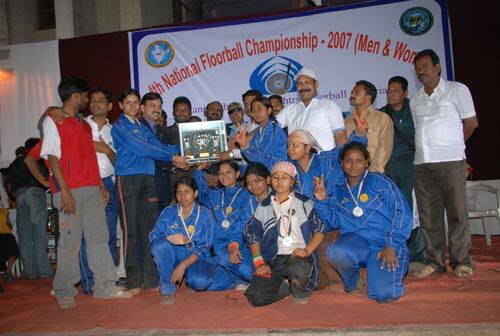 Welcome to the 5th Nationals in 2008, !